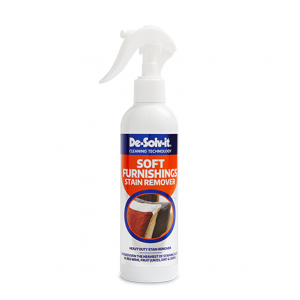 De-Solv-it® Leather Reviver is a unique blend of ingredients which together offers a complete treatment for all leather surfaces. 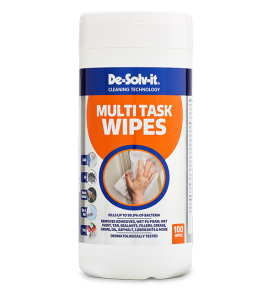 The optimum formulation improves the surface by enhancing the natural lustre, softening and increasing fibre durability. 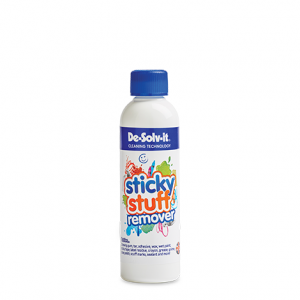 This total ‘leather care’ formulation improves the overall appearance and helps to safeguard against ageing and fibre deterioration. 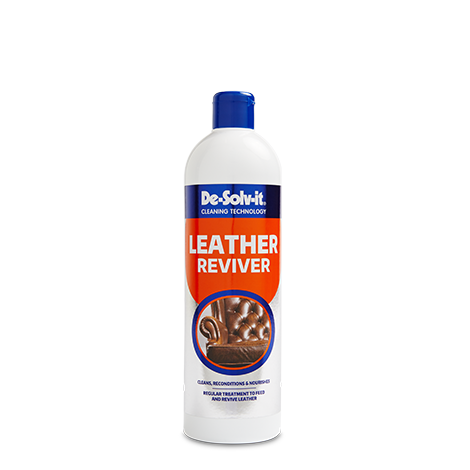 Regular treatment to feed and revive leather. 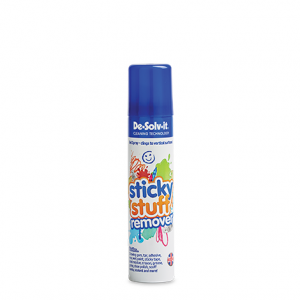 Always test on an unobtrusive area before use as some leather finishes are designed to be removed to give a ‘worn’ effect. If in doubt, do not use. 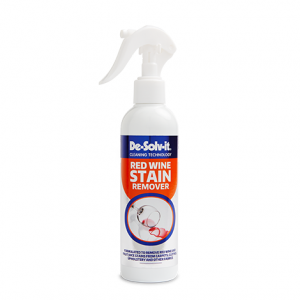 Apply to a soft dry clean cloth and gently work into the leather surface in a circular motion. 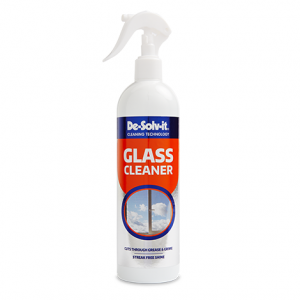 Use sparingly and finish off with a dry clean cloth on the area being treated.